With superb views of the Caima River and the beauty of nature, in all its splendor, we add the comfort and sophistication to provide you with unforgettable moments. With responsiveness to all requirements, we strive for rigor and originality, not only with regard to the menus, but also the interior and exterior decoration. 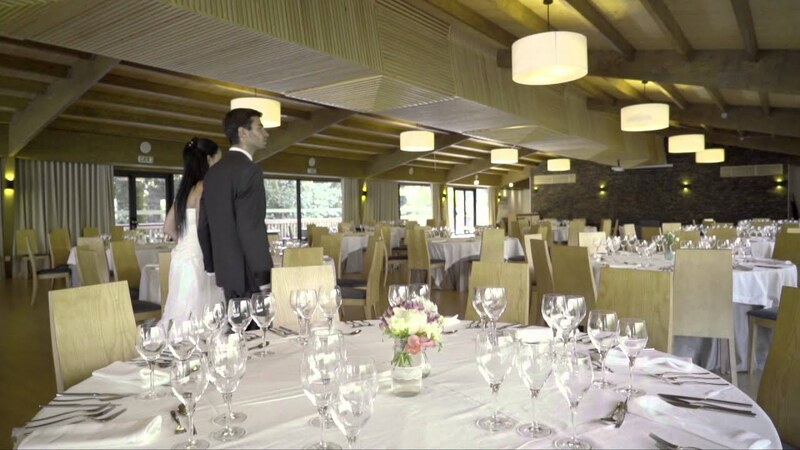 Quinta do Caima has several function spaces with a capacity of up to 350 people. We do all kinds of events, from weddings, baptisms, anniversaries, communions, parties and more.